Russian Electronic Money Association (REMA) is an industrial association founded in 2010. 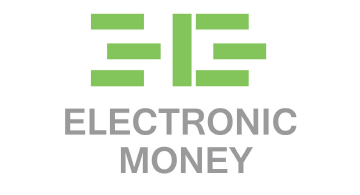 It currently represents 14 largest players of the Russian e-money and money transfer industry. The Association is a widely recognized center of competence on payments, specialized regulation, financial inclusion and financial innovations both in Russia and abroad. Primary goal of the REMA is a sustainable development of the industry, promotion of best practices and provision of expertise for the major stakeholders. REMA also consults regulators and private companies in Russia and elsewhere on the regulatory approaches, new technologies and risk mitigation strategies.